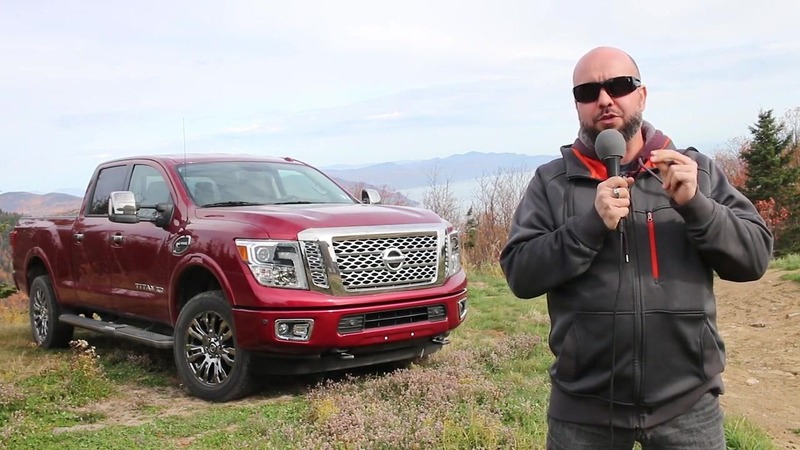 Matt went to the region of Baie-Saint-Paul, in the Province of Quebec, to try the new Titan and Titan XD, from Nissan. Let's see what he thinks of those trucks. Can they compare to their American rivals?